As we walk into the weekend I'm thinking about and I can't believe how fast this week is going. We're already at the end of the week. GEEZ TIME! It's been a rough for me because I've been sick among other things but I've been so motivated with my business. 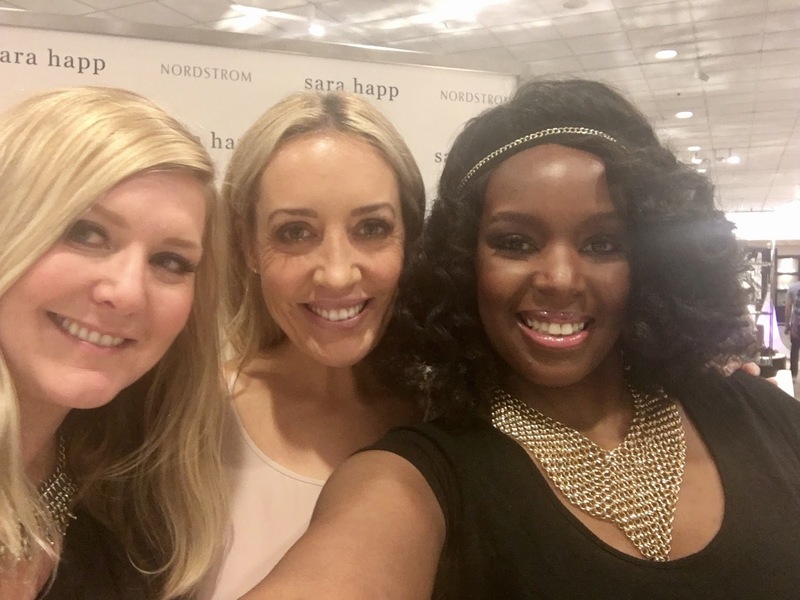 I wanted to bring you all this recap from the week I assisted +Sara Happ Inc. at the Nordstrom Fall Trend Show Event. 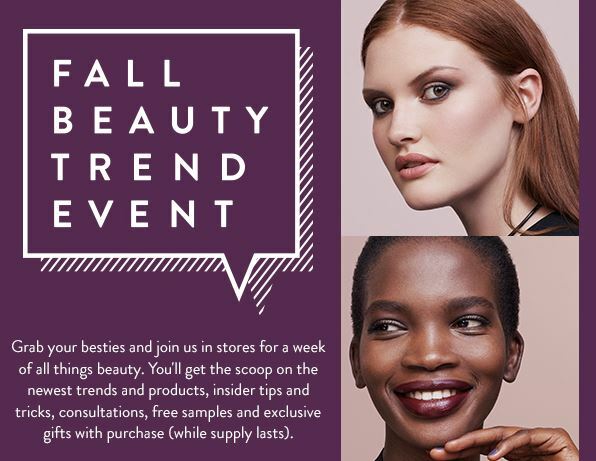 Two weeks before the +Nordstrom Fall Beauty Trend Show Event, I was contacted by the +Sara Happ Inc. team to assist Sara at the Nordstrom Trend Show and of course I said "YES"!. As usual I showed up early for 7AM Saturday morning to set up Sara's section. This moment took me back to my time as a visual merchandiser. This was my time to show up and thankfully I brought my computer for guidance on the way the set up was suppose to look. Sara Happ has been coined #TheLipExpert but other than a lip guru, who is Sara? Sara is a mom, and a woman who uplifts other women and a beauty enthusiast who firmly believes the world doesn't need more lip stuff: it needs the right stuff. Sara developed a lip scrub line because in 2005 after reading so many articles on exfoliating your lips with a wet wash cloth or toothbrush, she then knew that she needed to make her own lip scrub. With nothing but a mixing bowl, spatula and that desire for a flake free pout, she concocted THE LIP SCRUB! This past weekend she showcased her lip scrub line and and debuted the new lip scrub. 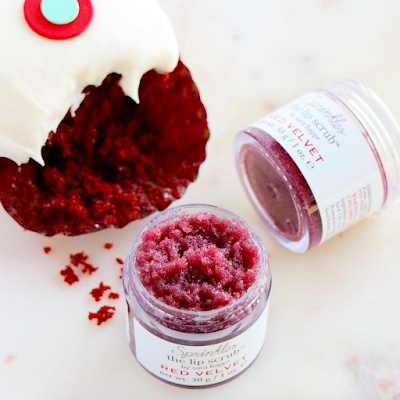 Sara Happ teamed up with the world's first cupcake bakery, SPRINKLES, to bring her favorite flavor to life as a Lip Scrub in the flavor RED VELVET. This lip scrub eliminates dry, flaky skin leaving lips ridiculously soft and supple. It's Vegan, Cruelty Free and sustainable! She also brought in some of her top lip scrubs including her limited editions as gift sets. 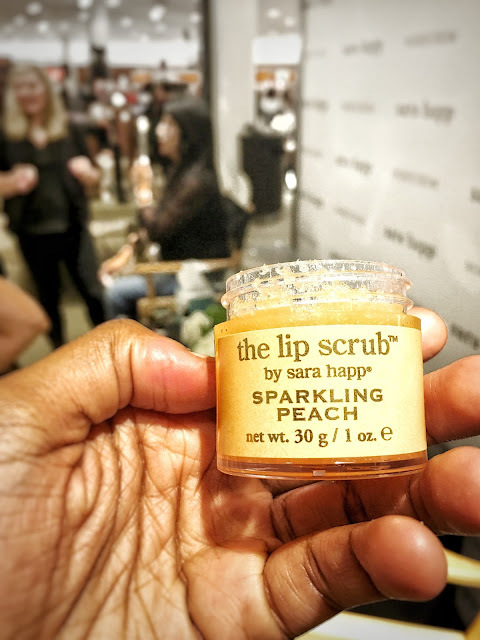 Sparkling Peach was one of Sara's top favs that was used at the Nordstrom Fall Beauty Event and was loved by the attendees that tried it out. This event was really fast pace. What our team thought would be a long day it ended up selling out within a few hours of being on the floor which is incredible because we got to leave around 1pm vs. 7pm. LOOK AT GOD! lol I enjoyed assisting Sara Happ. Probably the easiest thing I had to sell because really her product sells itself so it makes it just as easy. She's a brand for herself and people love her especially the youngsters! I was able to get some snaps in with my phone. I wish I had my professional camera but because I was working and not in as a blogger I didn't bring it. But I was able to take some photos working behind the scenes. We had to condense the station because we were selling out fast. Thank you so much Sara Happ Inc for having me. One of the best opportunities ever and I will forever cherish this moment that has become a highlight of my life!